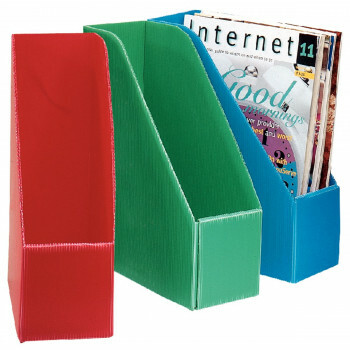 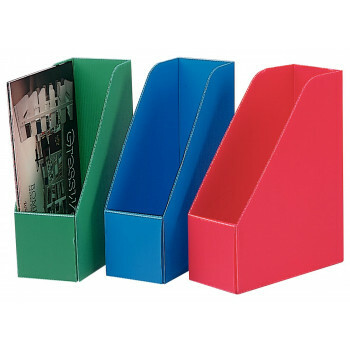 When cost is important, but you need to have strong files, try our Midway Box. Dimensions: H303 x W105 x D240mm. 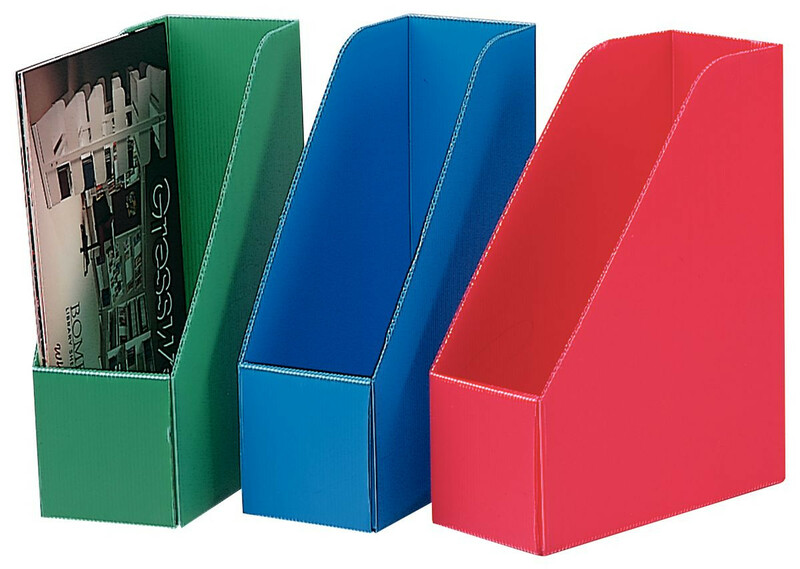 Colours may be mixed to achieve quantity discount.